Mo’Nique claims Netflix severely short-changed her during negotiations for a comedy special … and she says the proof is in how much some other comedians got paid for specials. 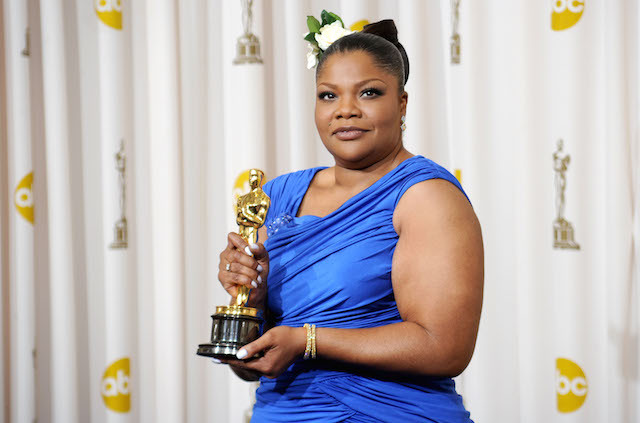 The Oscar winner told TMZ Friday … Netflix offered her $500k, but she rejected the offer in light of the fact Amy Schumer, Dave Chappelle and Chris Rock pocketed eight figures. Mo’Nique’s not just walking away from the table though … she’s now calling for a boycott of Netflix. She strongly believes this is case of racism and sexism — especially because she’d stack her resume in comedy up against anyone else. In 2015, Mo’Nique told The Hollywood Reporter in an interview that the reason she’s only appeared in one film since her 2010 Oscar win is because she was “blackballed.” Since then, she has been in two movies playing Ma Rainey in the TV movie “Bessie,” “Interwoven” and “Almost Christmas” two years ago.